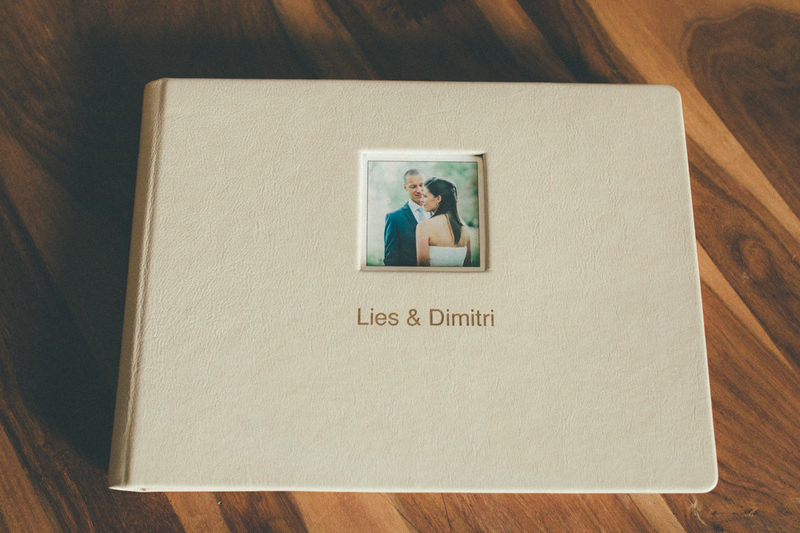 These wedding albums are available in 2 different leathers and endless color options. 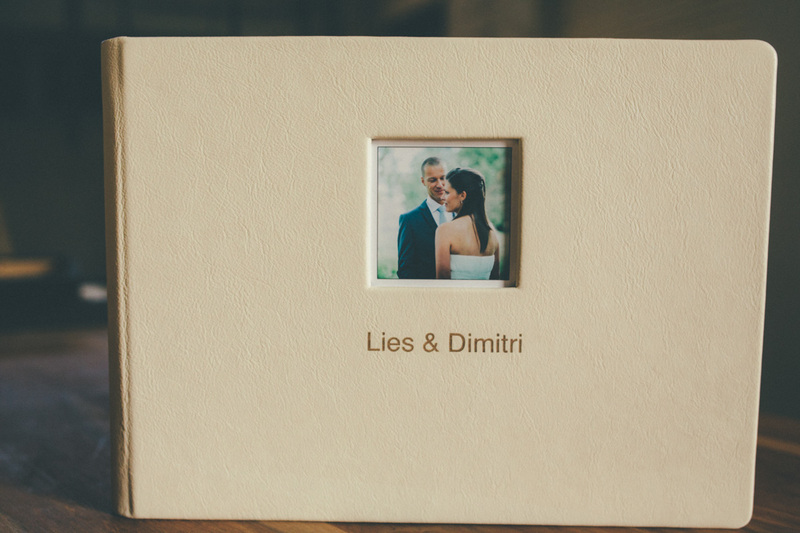 You can have your names embossed in the leather and the die cut (little photo) is also possible (as shown of the photos). 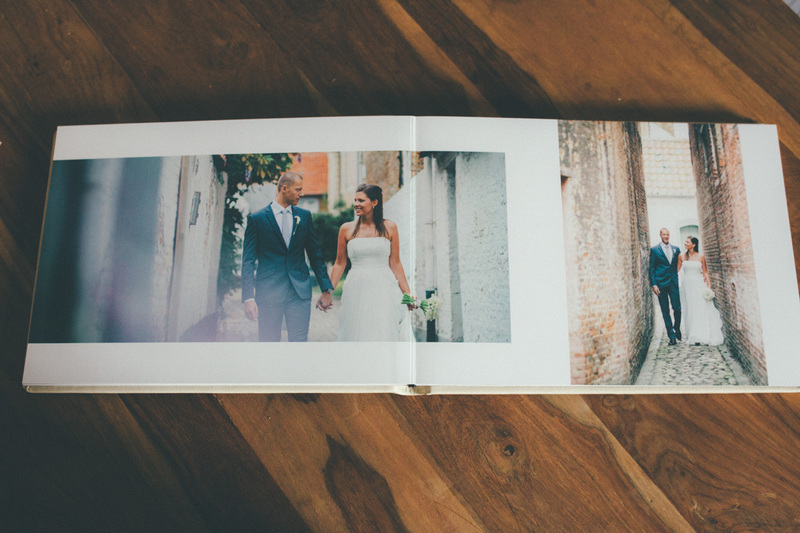 These albums can also be ordered in plain leather, without the photo. 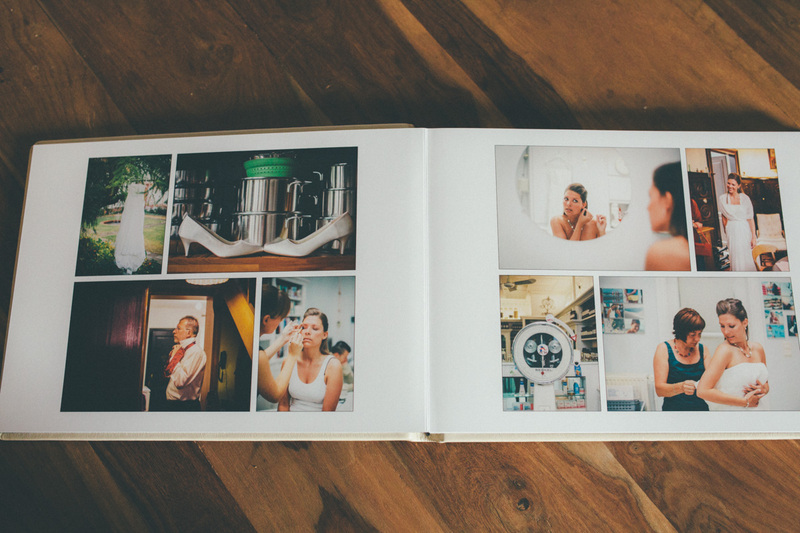 Pages are printed on thick high quality photo paper.